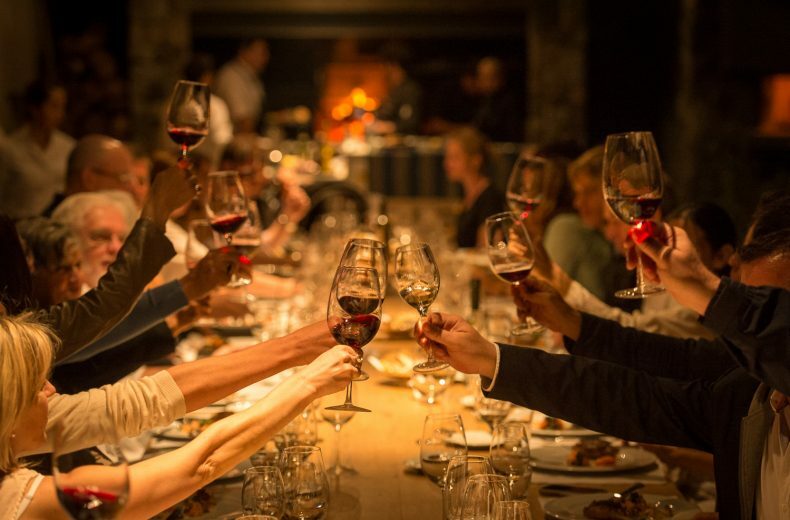 Winemakers and celebrated chefs in Mendoza, exclusive wine pairings, open-air asado steak dinners, VIP tango hall visits, artist meet-ups, and food tours of Buenos Aires – all with The Battery's Maître Sommelier Christophe Tassan. Join us to savor the best of Argentina. One departure only – and this will sell out! Join us on this epic journey of Argentina’s wine country and lively capital, Buenos Aires. We’ll explore the fruits of this mountainous wine country, settled by French vintners 150 years ago for its fertile limey soils fed by pure Andean waters. 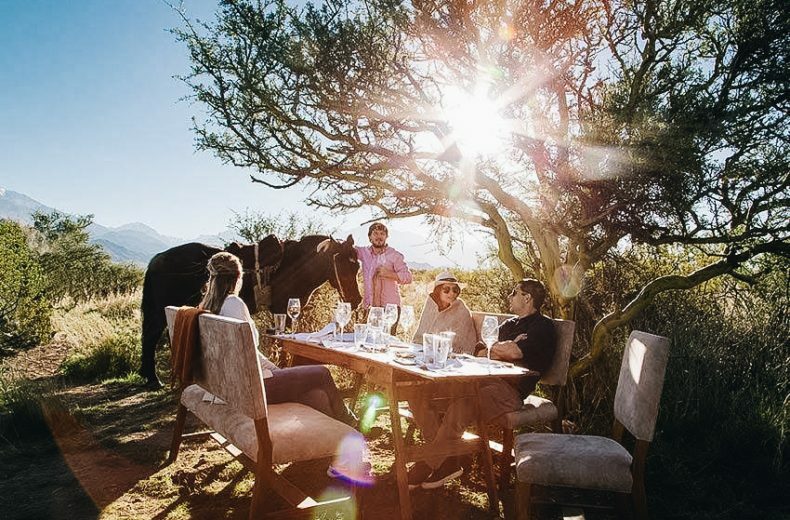 We’ll take it all in, from Mendoza to Uco Valley, by meeting the people behind Argentina’s top wineries and savoring intimate exclusive meals prepared by some of the region’s top chefs. 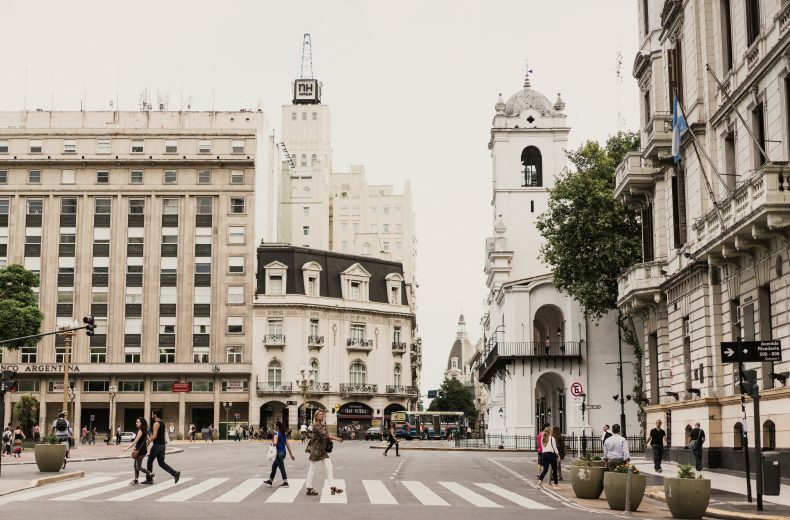 Then we’ll take on the best of Buenos Aires, with guided walks of historic barrios, VIP visits of ornate theaters, intimate tango shows at local haunts, and a visit to the studio of iconic muralist Marino Santa María. 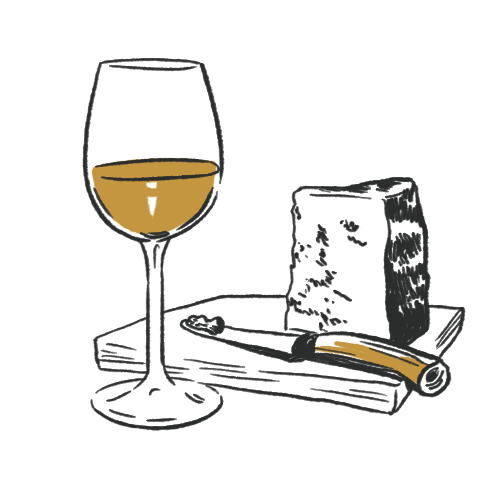 Bring your taste for world-class wine, good food and vibrant culture. You’ll never experience Malbec the same way again. Join us! Battery Travel isn’t just about going places – it’s about changing how you see the world. After-hours winery meals. Special menus and wine pairings at private dinners prepared by local winemakers, including Susana Balbo, and chefs, including Nadia Haron. VIP access. 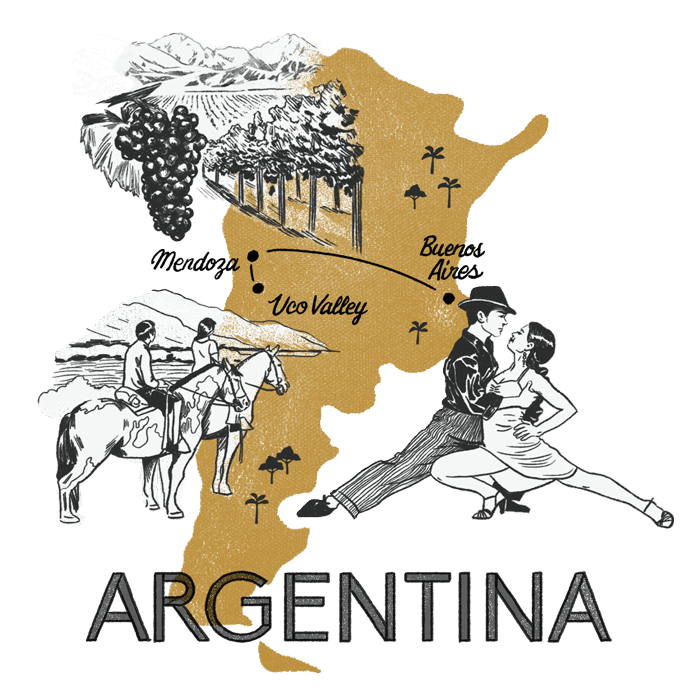 We’ll get behind-the-scenes tours of Buenos Aires’ tango halls and family estate wineries in Mendoza and Uco Valley. Artist meet-ups. We’ll meet a pioneering Buenos Aires muralist who's helping to revive a working-class neighborhood with his iconic public art. We believe the world has a lot to offer beyond our building’s walls. Battery Travel is a collection of expertly curated experiences to the world’s most extraordinary destinations. Each experience is designed to change how you see the world and to create lasting connections within our community and beyond. The Battery’s maître sommelier, a native of Avignon, has been awarded France’s highest sommelier distinction (Meilleur Ouvrier de France, or MOF). 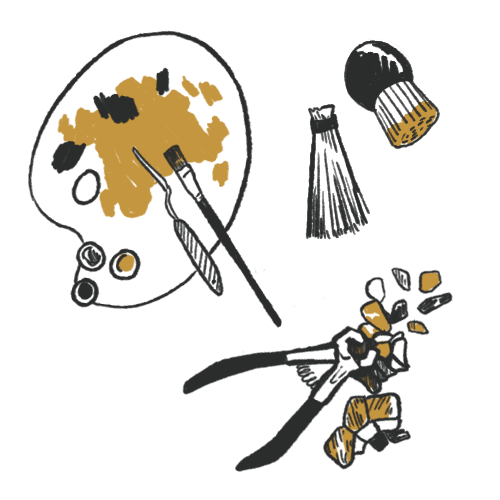 A celebrated Mendoza chef, Nadia is a creative restaurateur and entrepreneurial force of Argentina’s wine country. 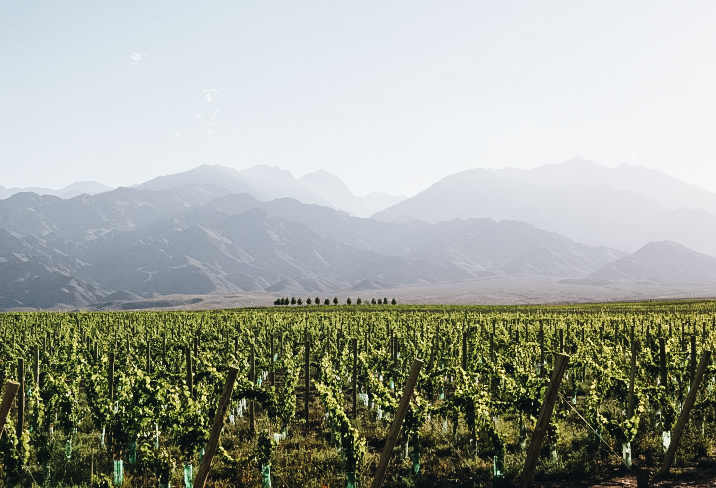 Our local expert guide, a California expat relocated to Mendoza, is an avid enthusiast of Argentina’s wine and outdoor adventures. On this weeklong journey of Argentina’s wine country and vibrant capital, we’ll savor local Malbecs and open-air steak dinners, climb Andean peaks by horseback, witness close-up tango performances, and meet up with Buenos Aires’ most progressive artists. Bienvenidos to the heart of Argentina’s wine country! If you’ve ever enjoyed a glass of Malbec, you’ll love its homeland. 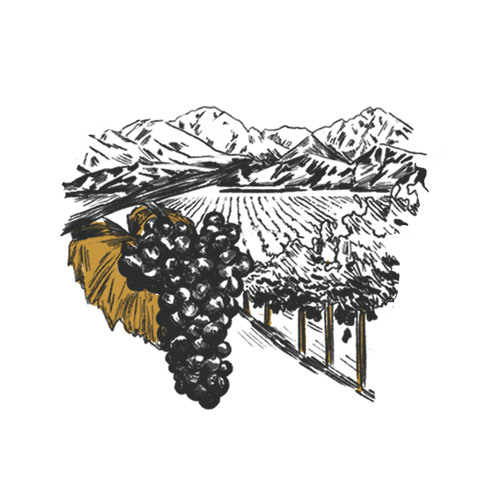 This sunny arid area, with rolling farms of vineyards in the foothills of the Andes, is the perfect location to make succulent wines bursting with grape and tannins. 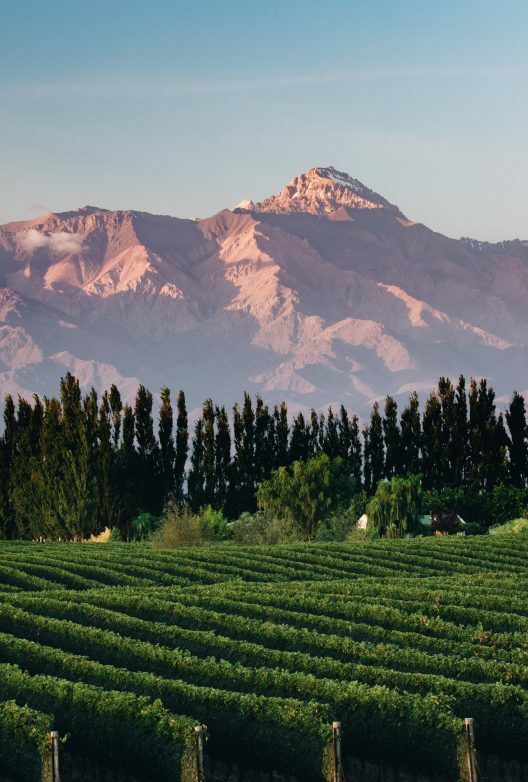 We begin our exploration of Argentine wine in the perfect spot: a luxury, 16-room boutique hotel where snow-capped peaks look over lush vineyards and a pool. But first, some wine. We’ll go for a lunch of tapas and Malbecs at Lagarde, one of Mendoza’s oldest wineries. Afterwards, we relax at the hotel’s hamam, South America’s only Turkish-style bath house. We’ve teased the palate. Today we’ll take a deep dive into Mendoza’s two great traditions: meat and grape. We’ll start with a look into Mendoza, the nearly 500-year-old bohemian town with an Art Deco center. And we’ll visit a travato, where an expert third-generation butcher demonstrates the art of preparing Argentina’s famous steaks. 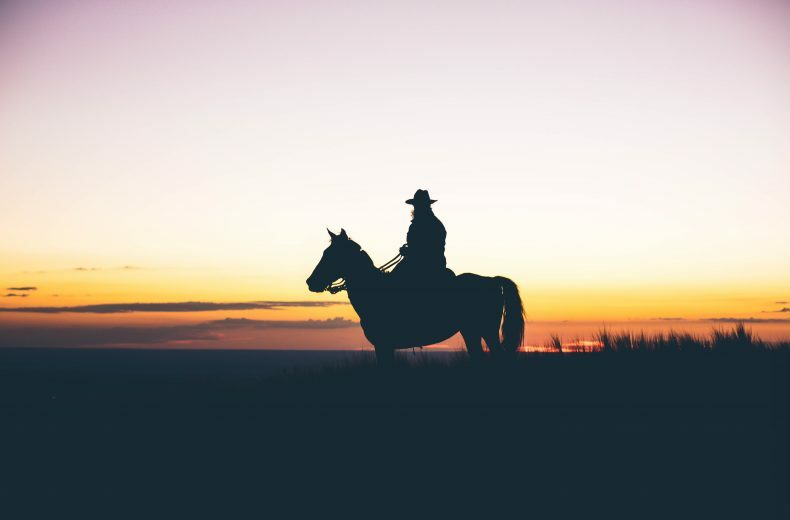 Appetite raised, we’ll lunch with the Millan family at belle epoque-style winery Bodega Toneles, tasting their select vintages, seeing their epic gaucho poncho collection, and talking all things cattle. The wine keeps flowing at our next stop, visiting Susana Balbo, who Travel + Leisure dubbed “Argentina’s First Woman of Wine.” We sit down for an exclusive, after-hours dinner at her award-winning winery. 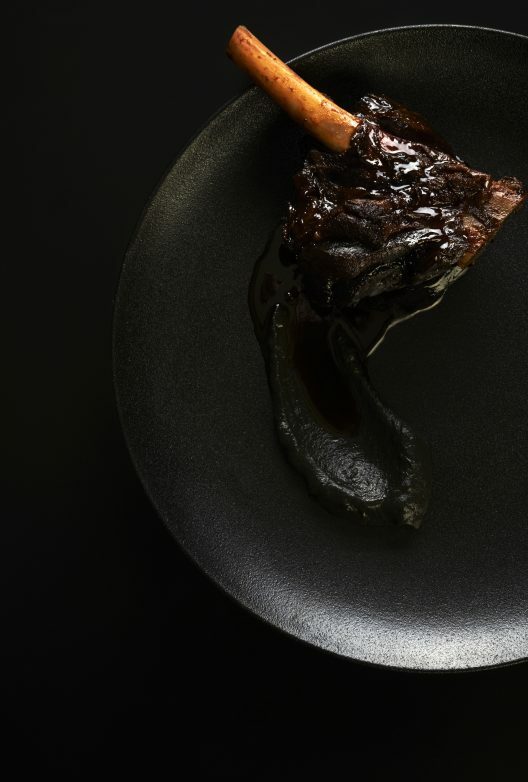 Each of the six courses – including the house speciality, long ribs – comes paired with Susana’s bright and fruity torrontés and complex Malbecs. Today we’ll vine-hop deeper into wine country towards our next home, the Uco Valley. We’ll first stop at Bodega Cruzat for a refreshing toast of its sparkling wines, then follow with a unique single-vineyard Malbec made by Bodega Matervini, a solar-powered winery with modern tasting decks where we’ll have a light tapas lunch overlooking vines, olive trees and rippling foothills of the Andes. Our Uco Valley home is the eco-friendly and elegant Casa de Uco, a boutique hotel with a spa, pool, and on-site winery encircled by Andean ranges. 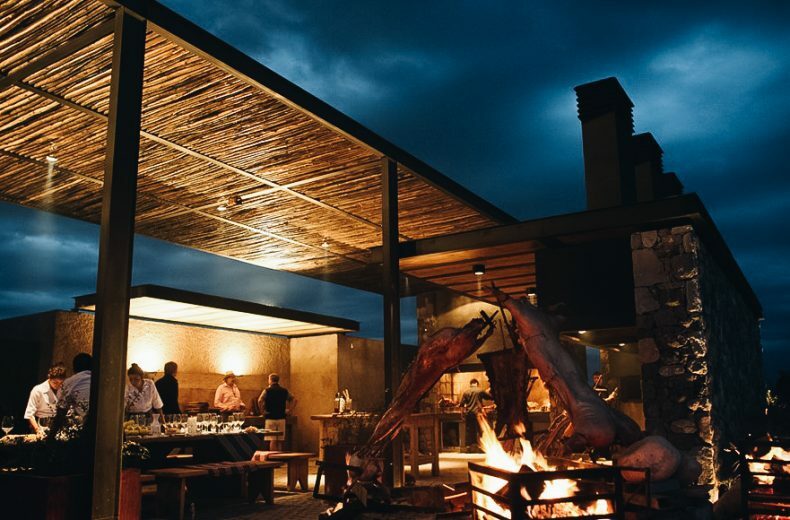 You won’t forget our welcome dinner, at Siete Fuegos (or “Seven Fires”), owned by legendary chef/author Francis Mallmann. We’ll enjoy a gaucho-worthy feast of rustic, fiery, slow-grilled rib eye roasted on seven types of open flames. Sharing food among friends is Argentina’s “biggest quality,” Mallman preaches. We’ll discover this while we gather by the fire, staying warm under woolen Alpaca blankets, and drink cocktails in the crisp Andean air. We tap into our inner gaucho today with a full-on Andean adventure! After breakfast, we’ll climb into a 4WD Unimog and ascend 6,000-foot peaks. From there, we’ll continue climbing by horse or foot along snow-blanketed trails. Up top, we’ll warm up with traditional mate, before returning. The lunch awaiting us will be crafted by Mendoza chef Pablo Torres and Casa De Uco sommelier Federico Ramos. Seasonal ingredients are freshly harvested before being cooked with traditional methods to create a menu inspired by the valley’s natural bounty. In the evening we are the honored guests at Bodega Monteviejo where we meet musician/winemaker Marcello Pelleriti, the first Latin American to score a perfect 100 from Robert Parker’s prestigious Wine Advocate. The celebrated local chef Nadia Haron meets us, too, for this special paired menu featuring asado-style meats cooked over an open fire. On to Buenos Aires! After bidding farewell to the Mendoza countryside, we’ll fly to Argentina’s vibrant, mesmerizing capital. On arrival, we’ll toast our next base with a delicious lunch of pasta, lamb, beef and sweetbreads at an award-winning restaurant on the iconic La Plata River, then check into our hotel. We’ll start our Buenos Aires exploration by walking around our new home, barrio Recoleta. Mansions line stately boulevards linked by blooming jacarandas and locals sipping frothy cortados at sidewalk cafes. Our guide will point out the architectural highlights here – in Eva Perón’s old haunting grounds – and stop for a buttery, flaky medialuna croissant. We’ll finish at the 1908 Colon Theater, South America’s finest, with a VIP look at the ornate building’s frescos, backstage area and studios. After a busy day, we’ll have the evening to explore on our own, with a list of dining and nightlife recommendations to guide us. Buenos Aires’ barrios are essentially separate villages – today we’ll embark on tasting tours of two historic neighborhoods bursting in local color and lore. 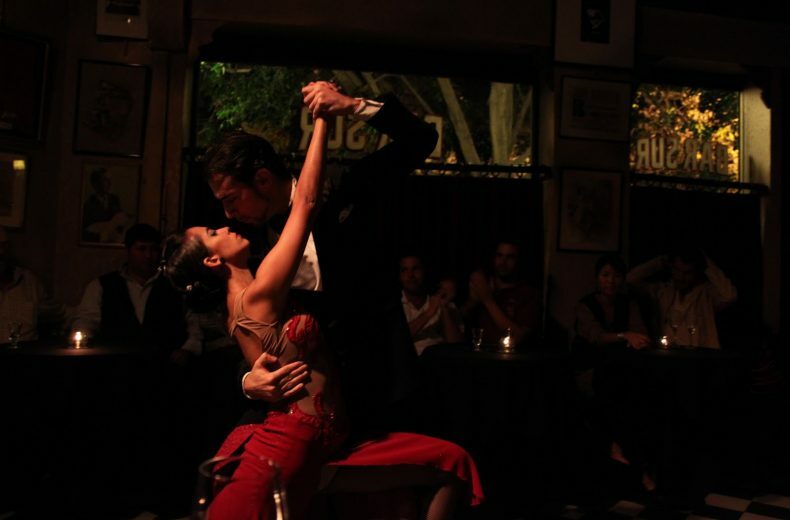 First we’ll visit San Telmo, the city’s oldest barrio, whose cobbled alleyways make up the heart of tango. We’ll watch locals dance, play soccer, and hang out at leafy plazas, then drop by the vast local market, filled with produce and antiques. Then, in unforgettable La Boca, we’ll savor a warm chori-pan (grilled chorizo with chimichurri) and sip on a local beer, as we listen to street musicians on Caminito street, lined with its iconic bold and brightly painted buildings. After an afternoon siesta, we’ll have a big night. We’ll meet up at our hotel’s rooftop bar for a final sparkling view of the city, then go to the intimate El Baqueano, one of Latin America’s top 20 restaurants, where we’ll sample the best of Argentine fusion cuisine (including native meats from llama to alligator). We’ll top the night with an intimate tango show at the local haunt Bar Sur. We’ll be hanging out with porteños. They stay up late, so we will too! It’s our last day, but our experience isn’t over. After a late breakfast, we’ll visit Barracas, a once-isolated port area of warehouses and barracks that’s become the city’s vibrant barrios, thanks to an artist-led revival the past two decades. The heart of it is along Pasaje Lanín, where local artist Marino Santa María layered modest houses in sparkling mosaics. 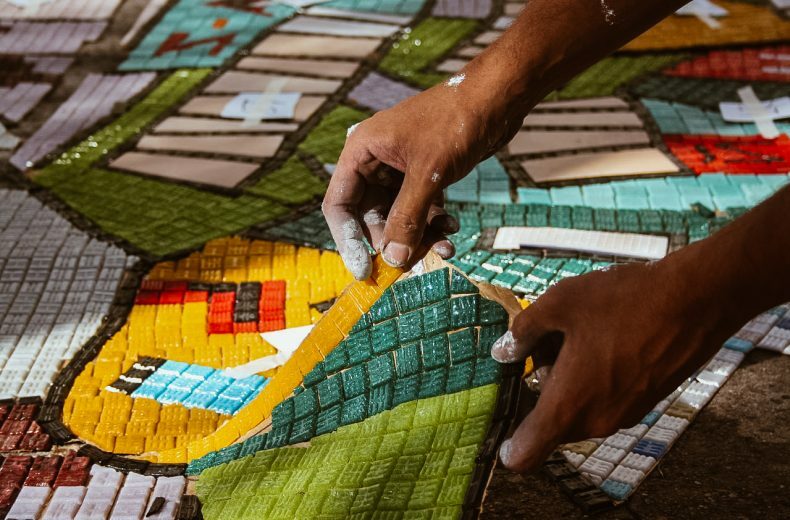 We’ll meet Marino to learn the secrets behind his creativity at his mosaic workshop. We’ll celebrate our day, and our journey, with a last cortado or glass of Malbec, before offering fond farewells. The best of Argentina hospitality comes with sleek, art-filled vineyard boutique hotels surrounded by Andean peaks and palatial old world buildings in Buenos Aires’ noblest barrios. 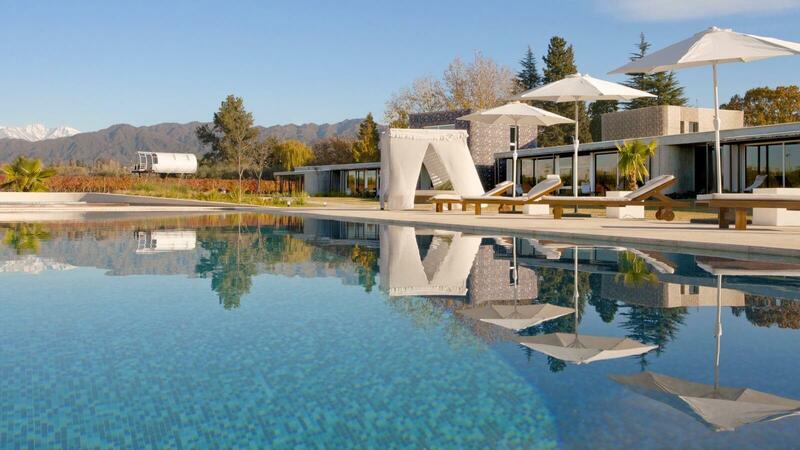 You’ll love setting up in the vineyards at this dreamy 16-room luxury hotel just outside Mendoza. From your room's art-filled, luxurious interiors, gaze out the wide windows or walk onto your private deck facing the manicured gardens and Andean ranges. Reward your mind and body with a Turkish-style bath, a mile-long loop through the vineyards and olive trees, or a refreshing dip in the pool. 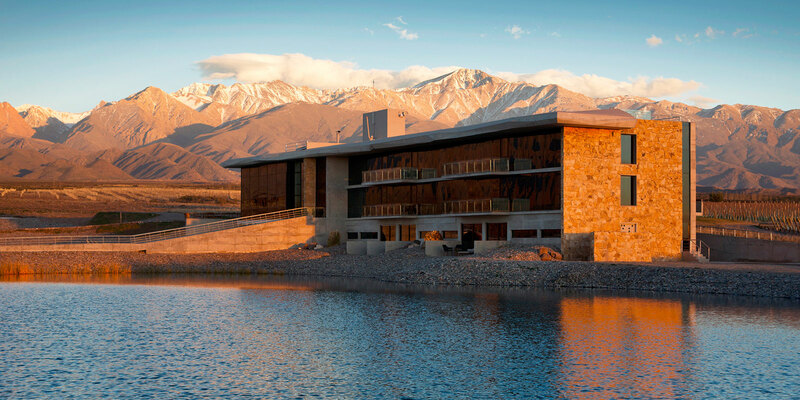 Our Uco Valley boutique hotel makes a sleek statement – a modernist, 16-room boutique hotel, with floor-to-ceiling windows taking in 790 acres of vineyards stretching towards ever-present snow-capped Andean peaks. Committed to sustainability, the hotel treats its own water, has solar-powered water collectors, serves produce of its own organic farm, and lends bikes to explore the vineyards. Sip its tasty Malbec poolside or in sitting areas among the vines. 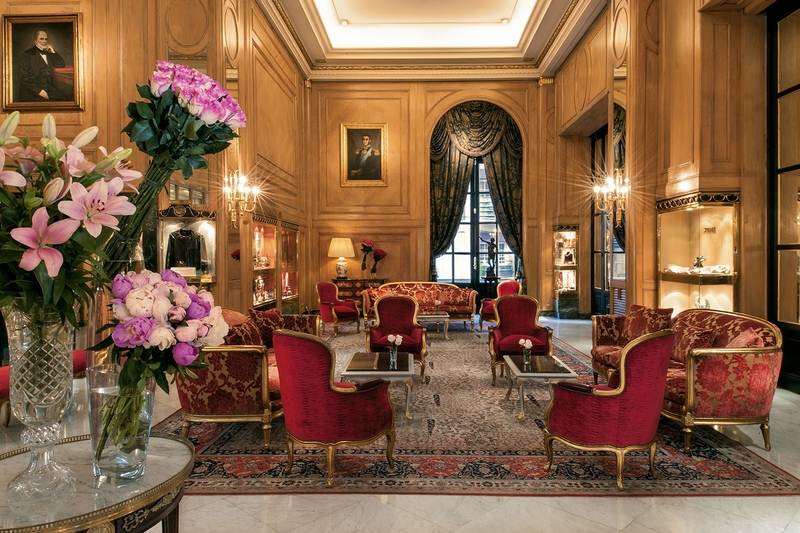 Built in 1932 as a luxury destination for European travelers, Alvear Palace is a Buenos Aires old-world institution. And truly a palace. Inside you’ll find the epitome of belle epoque high style, decorated in grand Louis XV and XVI styles, with marble floors, crystal chandeliers, gilded paneled walls, captivating art and personalized butlers to create a luxury experience nestled in the heart of Buenos Aires’ stately Recoleta barrio. That’s OK, we have answers. Read our FAQs below or call +1 (415) 942 - 0785 to ask us any questions you have about traveling in Argentina with The Battery. We're here 8am-5pm weekdays, 9am-1pm Saturday Pacific. Six nights at unique 5-star accommodations; one internal flight on Day 5 from Mendoza to Buenos Aires; private travel for all day trips and excursions; exclusive VIP access, tastings, guided activities, and expeditions; private tours with locals guides and cultural experts; entrance fees; daily breakfasts, lunches and most dinners; local beverages with meals; gratuities for local staff; departure airport transfers. International airfare to/from Argentina and the trip starting point in Mendoza; activities not included in the trip itinerary; hotel incidentals including room service, laundry service and hotel bar tabs; food and beverage not included in the itinerary; gratuity for tour leader. What are the arrival & departure details? We recommend you arrive at the Governor Francisco Gabrielli International Airport (MDZ) in Mendoza, Argentina on or before April 13, 2019. We’ll meet as a group at 10:30am on April 14, 2019. Our last day of this adventure is April 20, 2019. You should schedule flights home after 9:00pm from the Ezeiza International Airport (EZE) in Buenos Aires, Argentina. Who is going on this trip? We limit the group to no more than 20 fellow adventurers and your Modern Adventure team. Our experiences are fun and inclusive and you can expect to be joined by a diverse group in terms of age, background and interests – including solo travelers, couples and friends traveling together. This adventure is recommended for travelers aged 18 and above. Who is leading this trip? This trip is led by an expert Modern Adventure Trip Leader. They are an experienced travel guide, a representative of Modern Adventure and the person to go to with questions or concerns on the trip. We’ll be joined throughout our adventure by local, expert guides who are deeply knowledgeable with respect to local cultures, customs and history and are passionate about sharing that with us. We’ll also be joined by special guest Christophe Tassan. Can I extend this adventure? Yes, pre and post stays and experiences are available. After a booking has been made our concierge team is more than happy to discuss and share options and coordinate additional hotel stays, activities or multi-day itineraries. Do I need to pay a solo traveler supplement? Yes, there is a $1,400 supplement for solo travelers, to be paid at the time of booking to secure a private room during the adventure. If you would like Battery Travel to pair you with a roommate, that option may be available upon checkout – these spots are limited and available on a first-come, first-serve basis (See our Terms and Conditions for full details). What travel documents are needed? Private US citizens do not require a visa to visit Argentina. Just bring a valid US passport. For citizens of other countries, please check with the Argentina Embassy or Consulate for information and requirements. You may cancel on or before January 8, 2019 and receive a full refund minus a $500 per-person service fee. If you cancel between January 9 and February 12, 2019 there is a 50% cancellation fee. On or after February 13, 2019 there is a 100% cancellation fee. We highly recommend purchasing travel insurance as we are not able to make exceptions to this policy in cases family/medical emergency or cases of the trip being cancelled (See our Terms and Conditions for full details).